From Entertainment Weekly, here is an in depth interview about Bob’s perspective about his antagonist character, Bellamy Blake. It does include spoilers and sensitive material. Almost every character on The 100 has transformed dramatically over three seasons: Teen delinquents became hardened war survivors. Adults Arkers became unsteady leaders on the ground. The Chancellor became a City-of-Light-pursuing messiah. Grounder torturer to sorrowful warrior to white-knuckled spy to — well, you get the point. And in season 3 — spoilers ahead! — Bellamy has opted to save his people by fighting Grounders with the bloodthirsty Pike (Michael Beach), abandoning the peace-keeping ways of Kane (Henry Ian Cusick). 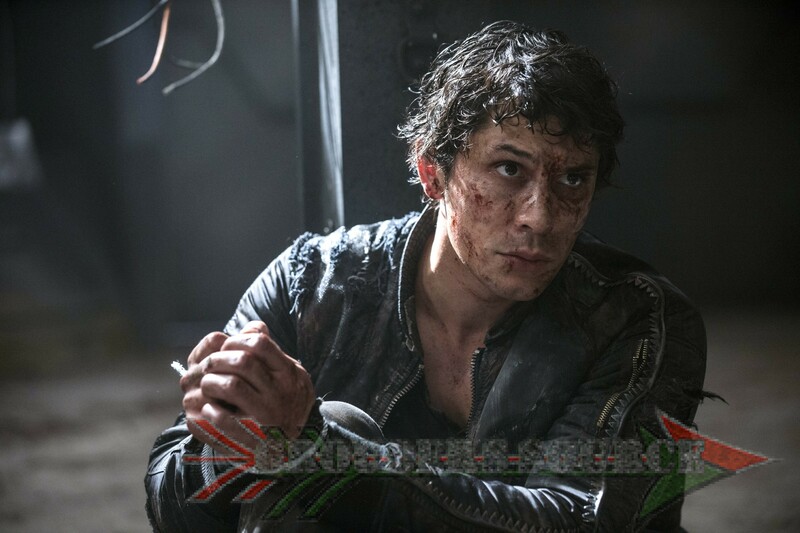 The twist has worried fans — after all, Bellamy’s character development had taken him so far from his delinquent ways — and their reactions prompted showrunner Jason Rothenberg to respond on Twitter. ENTERTAINMENT WEEKLY: Over the course of the show’s run, Bellamy has basically gone from the delinquents’ de facto villain to the Arkers’ most dependable soldier. What is his role now, in season 3? 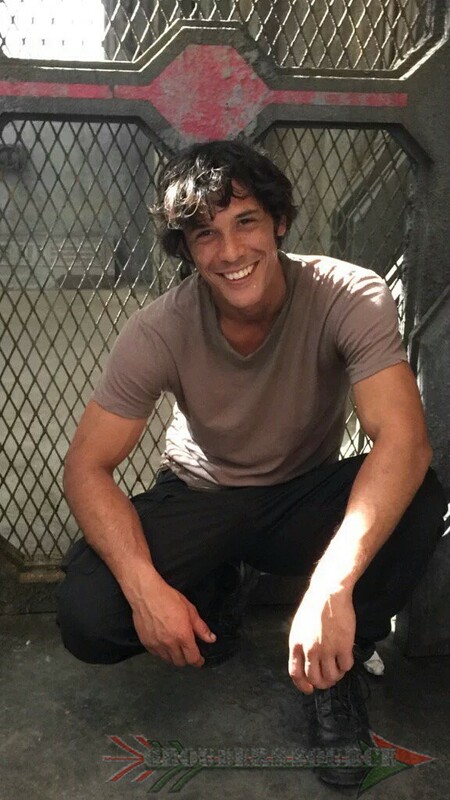 BOB MORLEY: I think in season 3, he’s trying to really define who he is. He has stepped away from a leadership role and under the wing of Kane, is being modeled into being a good leader, a more balanced leader, as opposed to being so hotheaded and emotional when making a decision. 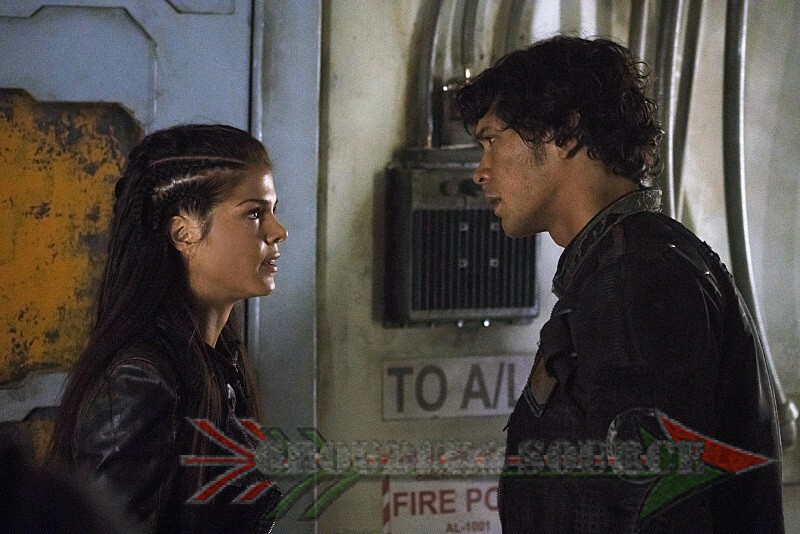 But as Pike comes along, the lines blur a bit, and Bellamy’s emotions do get the better of him. He can’t help but be passionate and start to go back to his old ways of being an emotionally based leader, as opposed to a pragmatic leader. So he decides it’s better to fight than to keep the peace? It might be a little more complicated than that. Pike appeals to his emotional side more so than Kane does, and in terms of choosing a side, he’s always on the fence there. … His mind is very clouded. I don’t think there’s really a good or a bad side. Pike or Kane, I think both can be valid arguments. 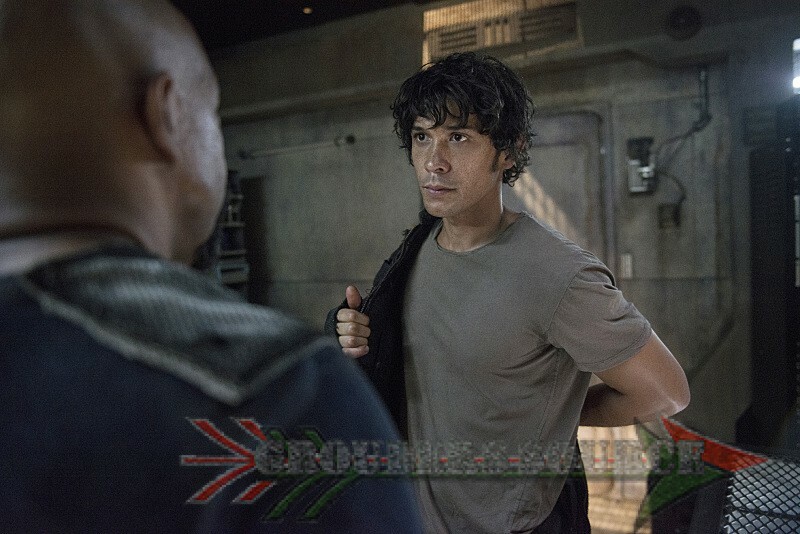 How do you think Bellamy has changed to reach this point? The series has been lauded for getting darker and grittier with each season. Was there a moment in the show when you realized justhow dark it would go? I think for most of us, it happened around season 1, episode 4, when Murphy is hanged and Charlotte also commits suicide. We were like, “Ooooh, okay!” To be honest, I had no idea that’s where the show was going, and I didn’t really have an understanding of what the show might be when I started the pilot. The places that we go this season are very, very dark, and there have been scenes I’ve been involved in that I’ve had to walk out of, because I found it too disturbing. It’s quite harrowing, actually, and even I was a bit shocked with the darkness and violence this season. What scenes do you remember not being comfortable with? Clearly, Bellamy’s story this season has plenty to do with Pike and the Arkers. What else can you tell us about the rest of season 3? being touched on that much, it is what drives Pike … Alie’s obviously one to watch out for, she plays a huge role. Season 3 gets quite sci-fi, and even I and the rest of the cast would have to really read and reread the scripts to make sure we’re all following what’s happening with the artificial intelligence world. Luckily for me, Bellamy was pretty in the dark about that whole thing, so I could play dumb quite easily. … Watching Bellamy kind of get a bit left behind [the high-tech world] is fun. His story was always kind of low-tech. Bellamy’s low-tech, but what about you and the fans online? Do you keep up with what they’re posting? I used to be more involved, but I did find some things a bit disconcerting, that may or may not have influenced the way I thought about my character, so I shied away from that. It’s easier for me to just focus on my work. I appreciate that I have lots of fans out there, and they want to wish me well, but I don’t want that to influence how I feel throughout the day or how I act within a scene. Maybe I’m a bit of a Luddite. What an introspective article! He really speaks eloquently and has such a deep perspective.